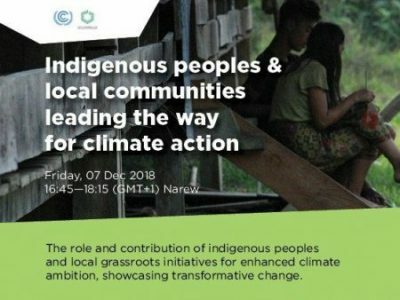 (4 Dec 2018):- ECOLISE is co-hosting a gathering at the COP24 entitled Indigenous Peoples and Local Communities Leading the Way for Climate Action, on Friday, 07 Dec 2018 16:45—18:15. 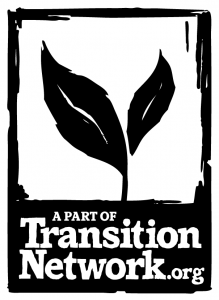 Speakers will explore the role and contribution of indigenous peoples and local community initiatives for enhanced climate ambition, showcasing transformative change. You are invited to join in person or online. The event will be livestreamed here.